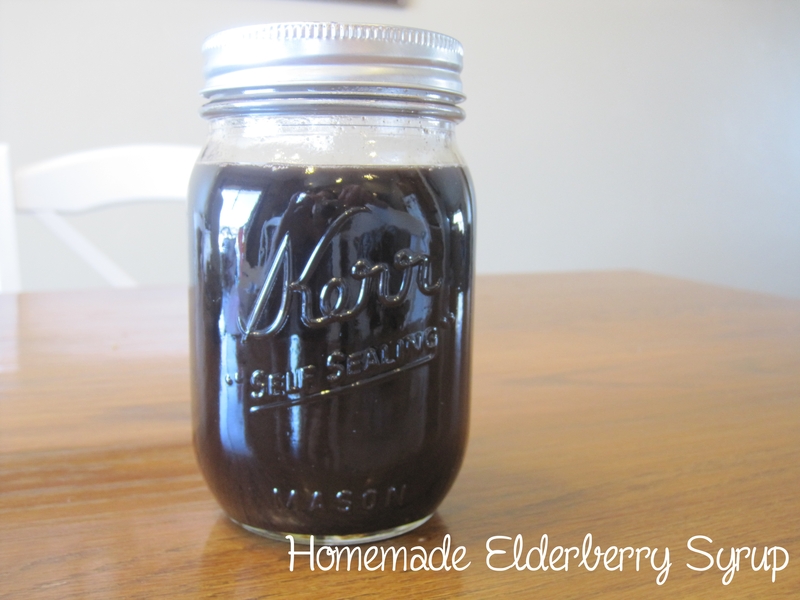 I mentioned a few weeks ago that we tried something new this year to combat cold and flu season, Elderberry Syrup. Knock on wood, so far it has been amazingly effective. With the flu running rampant at both school and work we have somehow managed to dodge the plague. I was previously buying the syrup, but it is a little spendy and we go through it quickly with five of us taking it daily and doubling the dose when the slightest sniffle comes on. So I decided to be a bit crunchy and make our own homemade syrup. The berries can be ordered from amazon, Elder Larry and Frontier seem to be the best priced. They are dried so they have a long shelf life. I found a few recipes online and modified it slightly for taste. My first run through didn’t turn out so well. Rookie mistakes, do not boil the water too long, do not mash the berries excessively and make sure to use a wire mesh strainer. A friend wanted to know how I remember to give the syrup to my kiddos every day, they do a really good job of reminding me and not letting me forget. Needless to say they like the taste, with the honey making it a little sweet. 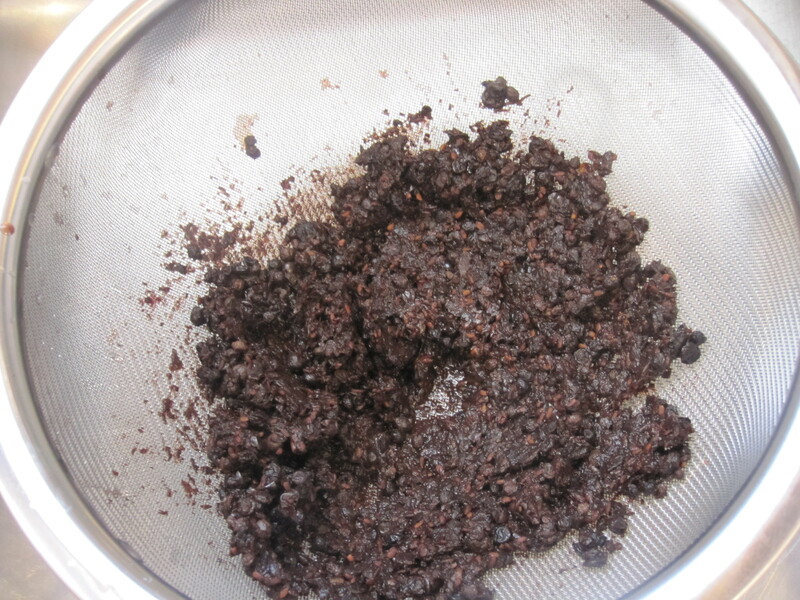 Pour water, elderberries, cinnamon, ginger and cloves in a saucepan. Bring to a boil. 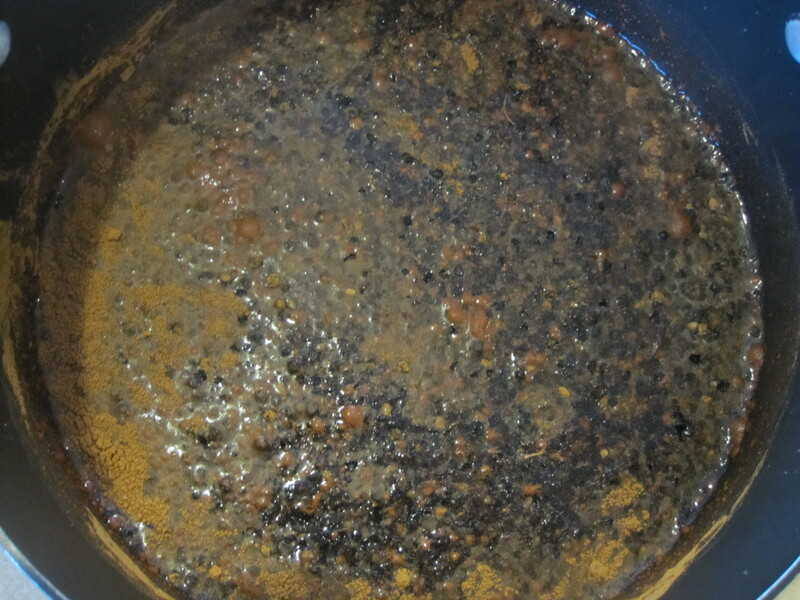 Cover and reduce heat to simmer for 45 minutes. You want the liquid to reduce by half. Pour berries and liquid through a mesh strainer into a bowl. Carefully mash the berries to get the rest of the juice out, making sure to not over mash them. Let cool slightly. Add the honey and stir well. I love homemade recipes! I will have up try this. Thank you for sharing! So how much should an adult take.? 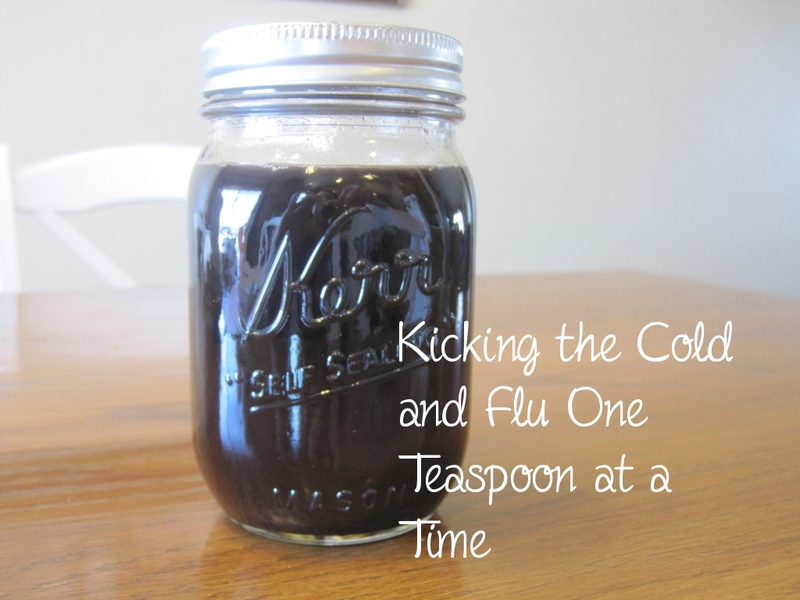 The normal amount I have read for adults is 2 teaspoons once a day for daily maintenance and when sick take 2-3 teaspoons up to three times a day.